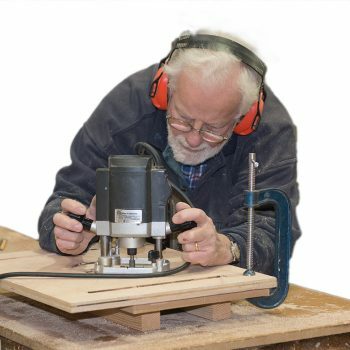 The IBTC Router Course is an intensive, practical, 3 day course which covers the introduction to routers, cutter types, router use and health and safety. 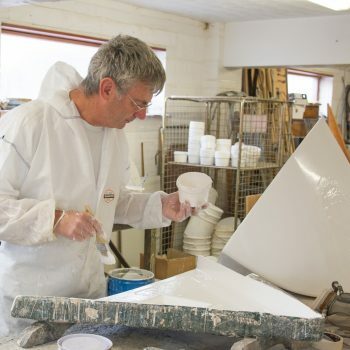 This hands on course provides a comprehensive understanding of the use and treatment of GRP. This course takes designers’ drawings and develops them on the loft floor. 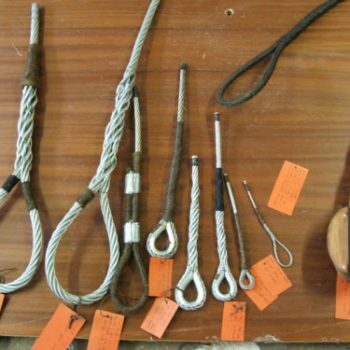 Providing a sound introduction to traditional rigging and wirework techniques. Its a Salty Weekend !!!! Your security is extremely important to us. Our on-line payments are secured using WorldPay, the UK’s largest payment gateway. We do not collect or keep any payment details on this website. 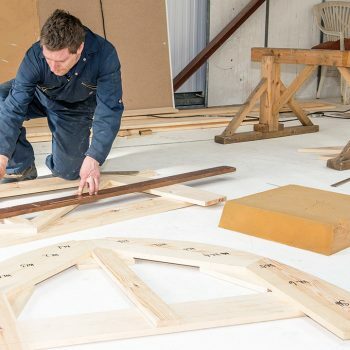 International Boatbuilding Training College, Sea Lake Road, Oulton Broad, Lowestoft, Suffolk, NR32 3LQ England.